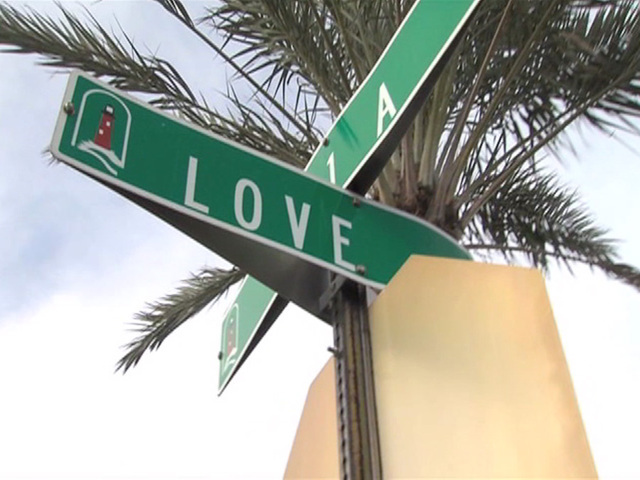 Jupiter Town Council member Jim Kuretski said Tuesday night that the discussion on the Love Street development will be postponed until at least April. Kuretski says all five town council members agreed that the project needed to be scaled back, taking up less square footage. He also stressed the beach area will need to be preserved and that the developer appears willing to make the changes suggested by the council. At the town council meeting, development in Jupiter is on the agenda once again. The fate of a large development on Love Street could be decided tonight at a town council meeting. On the surface, it may look like not much has changed over the years in Jupiter. But residents of this sleepy sea side town are going through major growing pains.
" It's a sleepy town but it's gone. Jupiter is gone," said Gerald Kindig, who lives on Love Street. Signs up around town show that for many, there's no love for a new Love Street project. 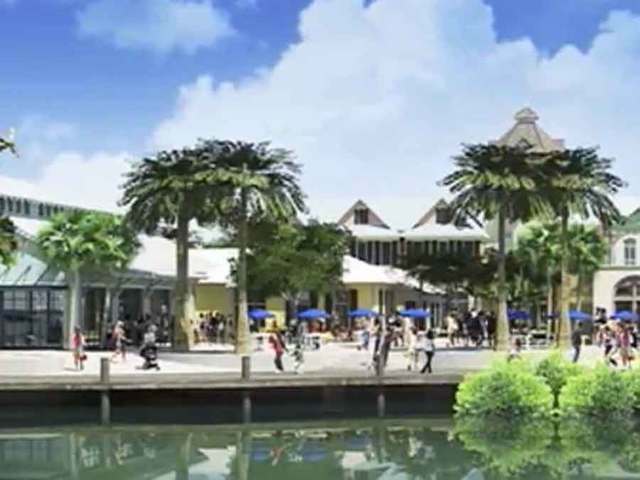 Developers want to bring in more tourists and pummel money into the area. "I think you can't stop development and growth but you have to draw a balance, said David McDonald. "Do you want another south beach Miami Palm beach Fort Lauderdale kinda craziness?" Teri Grooms started a petition to stop the Love street project and has stood with others protesting the development. That fact alone won't end it but town councilors have said opinion could impact their decision. "It takes away from our low key low density lifestyle," she said. "When Harbourside went in, I think it sort of woke everybody up to well we need to pay attention to what's happening in our town." In what's expected to be a heated and packed meeting, town council members could vote about whether or not the project will move forward. We reached out to the mayor and members of the Council to get their thoughts on the proposal but haven't heard back.